Available for immediate viewing is this immaculately presented ground floor maisonette that has been vastly improved by the current owners. The property has a real feeling of light and space and now benefits from a dual aspect living/dining room measuring over 23' with a modern kitchen adjacent to it. Both the master and second bedrooms are double rooms with fitted wardrobes and there is additional storage in the hallway. The bathroom has also been modernised with a new suite, tiling and rainfall shower over bath. 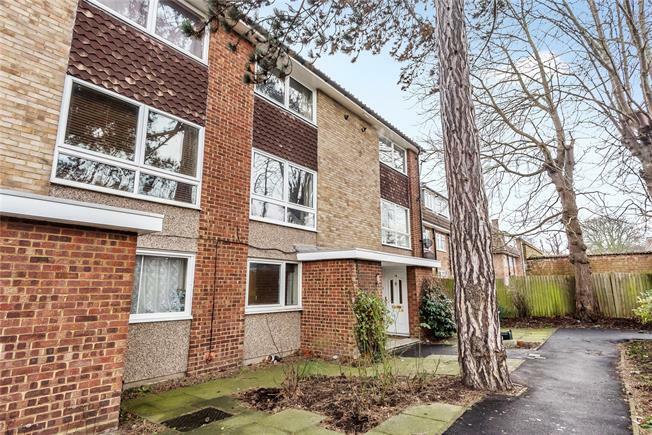 Furthermore the property offers a garage, communal gardens and a share of freehold and is located conveniently for local transport links including local buses and Sundridge Park, Shortlands and Ravensbourne stations offering access into central London.